[prMac.com] Naperville, Illinois - Twocanoes Software has announced the release of Boot Runner 1.6. 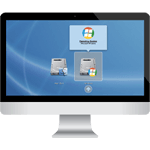 Boot Runner provides complete start up management and control for dual-boot Macs, including a customizable startup screen and menu bar boot selector. Boot Runner Version 1.6 includes support for Windows EFI mode and various bug fixes. Boot Runner requires OS X 10.7 (Lion), OS X 10.8 (Mountain Lion) or OS X 10.9 (Mavericks). "We are delighted to include support for EFI mode Windows Boot Camp with Boot Runner 1.6," said Twocanoes Software's Timothy Perfitt. 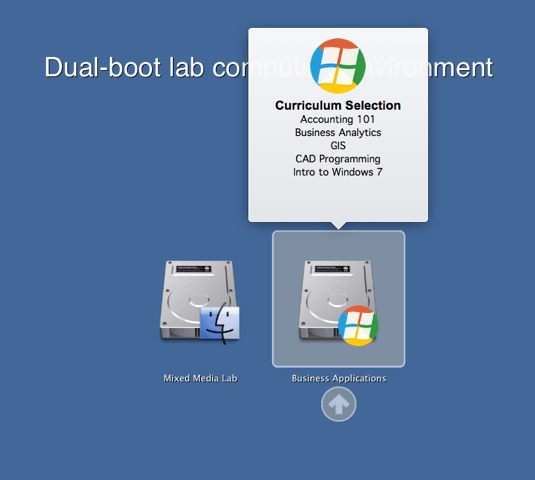 "Managing startup control for dual-boot Macs has never been easier."